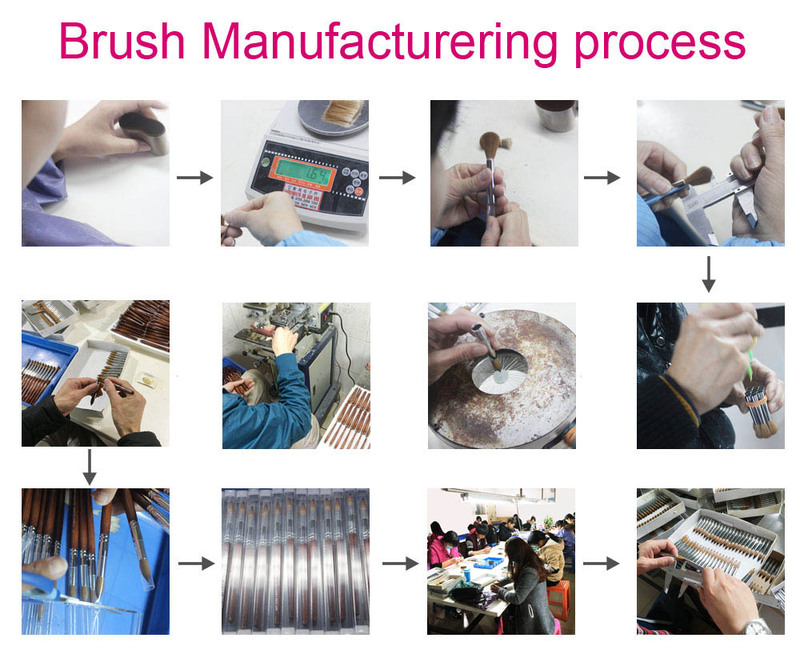 Shenzhen Joyrich Brush Co.Limited, a professional manufacturer making various high-grade kolinsky nail brushes,cosmetic brushes ，pedicure spa liner and other nail beauty associated tools. 1.High quality kolinsky acrylic nail brushes•3D nail brushes•gel nail brushes•french nail brushes•nail art brushes etc. 2.Professional cosmetic brushes kits•single cosemtic brushes(Such as powder brushes,blush brushes,mask brushes,eyeshadow brushes,eyeline brushes,eyelash brushes,lip brushes,neck brushes). 3.Pedicure spa liner with high quality. 4.Sterilization Pouch with high quality. 5.Other nail beauty associated tools. We have over 10 years experience in manufacturing these beauty and nail brushes, OEM and ODM order are welcomed. With skilled technique operators team and strict quality control from materials to finished products,by adopting high-quality and stable-supplied materials, integrating global information resources,our excellent products have been exporting to Europe,America,Asia and some other countries,and have obtained a high reputation from our worldwide customers. “Fashionable designs, excellent quality, competitive prices, outstanding service" are Joyrich staff’s mission ,and we welcome customers from everywhere to achieve mutual benefits and creat brilliance together.